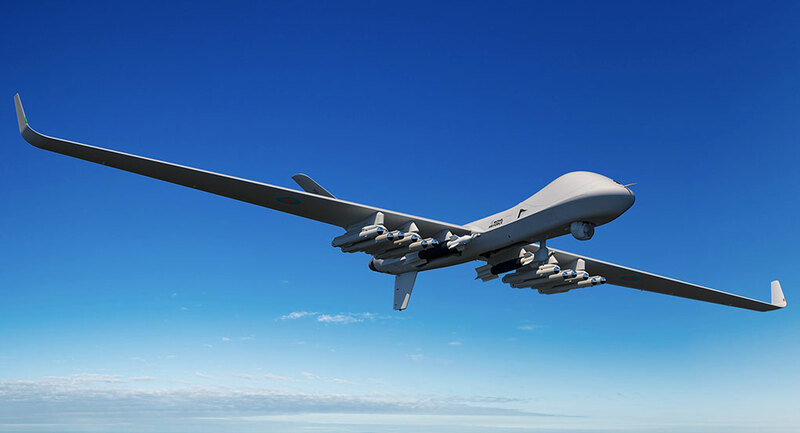 Light and fast, the ULCV will deliver soldiers from a remote landing zone (LZ), remotely from the objective, thus enabling to locate LZs far from enemy air defenses or indirect fire systems. 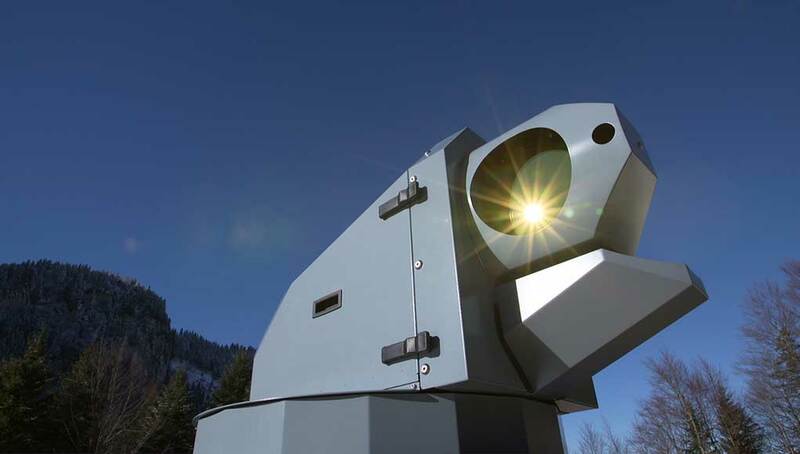 The ULCV is slated to enter service in 2016. 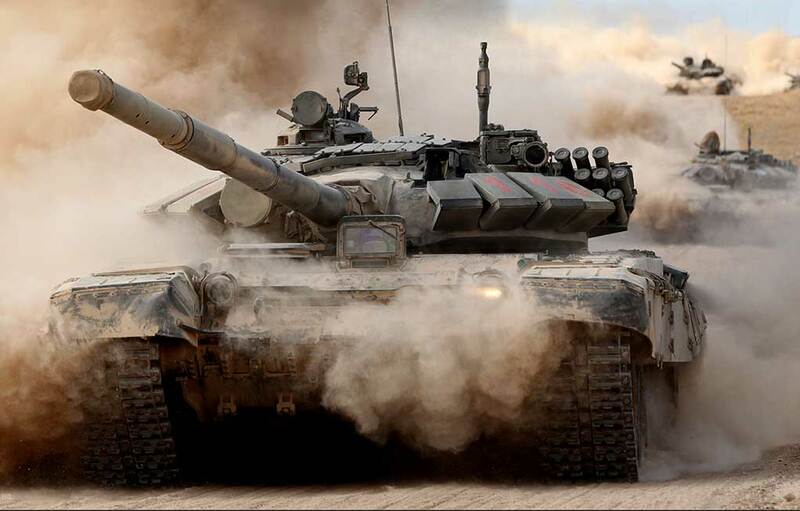 The Army has an initial requirement for 300 vehicles. In recent years the military have increasingly been using light-weight all-terrain vehicles (ATV) for a number of applications: from utility transport within staging areas to air-mobile and light-forces support, infantry formations are required to sustain operations with minimal transportation support. Being light, agile and versatile, ATVs are available to support light-forces and special operations. 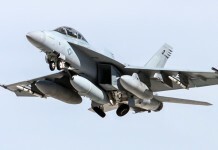 Some were custom built for the military while others utilize civilian platforms, hardened and adapted for these missions. Most of the vehicles were acquired under urgent operational requirements (UOR), as part of the War on Terror budget. As the deployment in Afghanistan winds down, military forces in the US, Europe and Asia-Pacific are assessing their way forward, acquiring and fielding those assets through a methodical, sustained approach. “I need tactical mobility for the future, so we need to move toward mobility and figure out how we sustain survivability while increasing mobility.” US Army Chief of Staff Gen. Ray Odierno stated. The Army is addressing those directives with plans to equip select infantry and airborne forces with dedicated vehicles that will support reconnaissance, offensive security operations and move infantry units off-road thus increasing their security and survivability to enemy ambushes and IEDs. 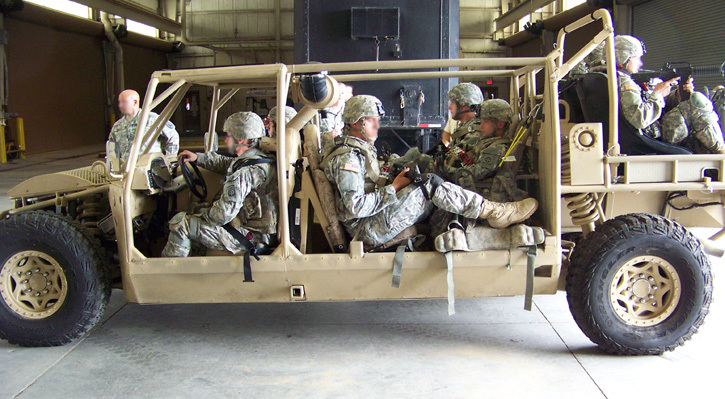 Nine troops from the 8snd Airborne are seated in the Vyper, configured as a troop carrier. Photo: Vyper Adams. 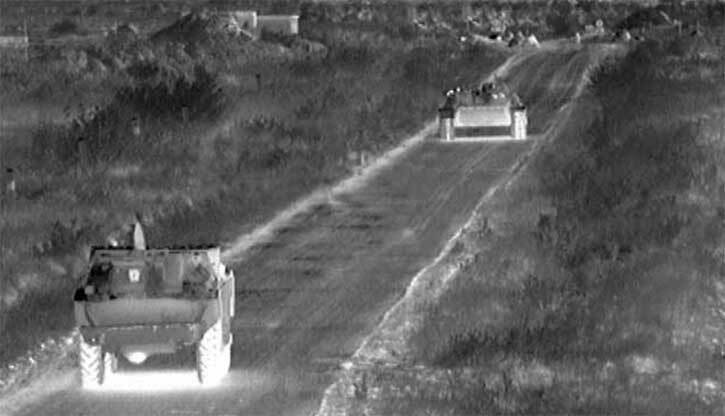 Supporting future ‘joint forcible entry’ missions, the Army intends to develop and field a family of specialized vehicles comprising three different platforms – the Ultra Light Combat Vehicle (ULCV) – general-purpose troop carrier, a light tank called ‘Mobile Protected Firepower’ (MPF) and a Light Reconnaissance Vehicle (LRV). 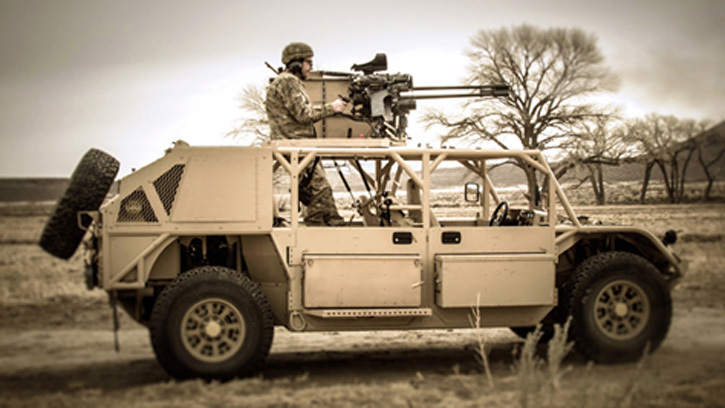 The ULCV, is the highest-priority vehicle, is slated to enter service in 2016. 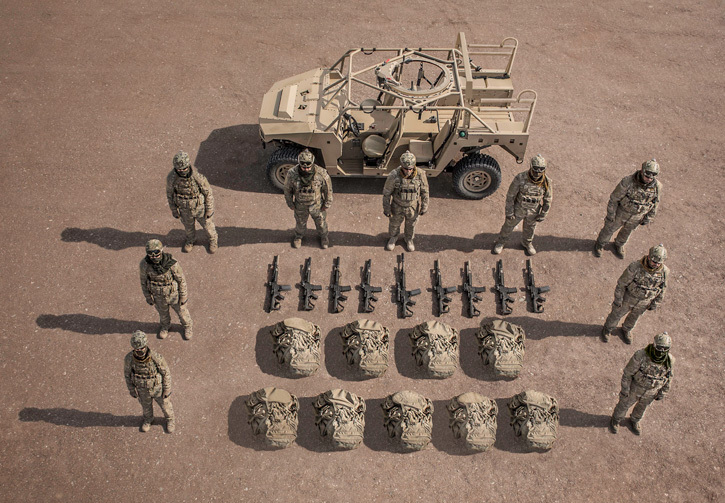 The Army has an initial requirement for 300 vehicles, at a cost of $150,000 per unit. The special operations community has been searching for such an ‘all-terrain vehicle’ for years — a versatile platform that could fit into the cargo bay of the Chinook, and be light enough to allow each helicopter to carry three (two inside, one sling-loaded). 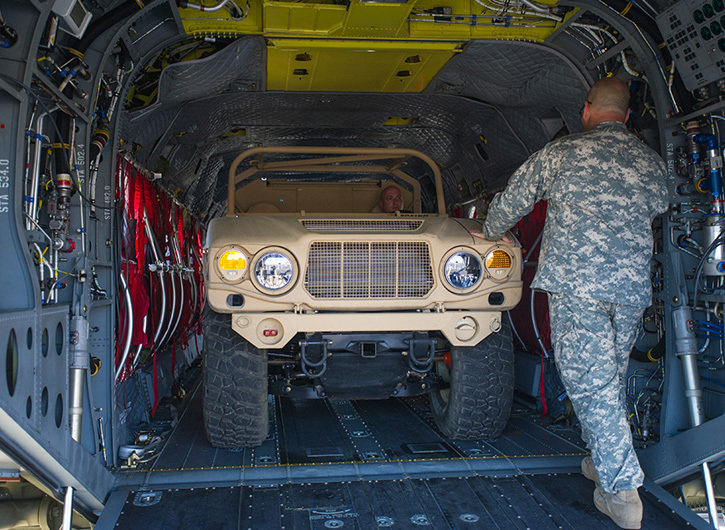 One such vehicle could be carried (sling-loaded) by a UH-60 class helicopter (Blackhawk), providing ground mobility for a squad deployed on air assault operations. 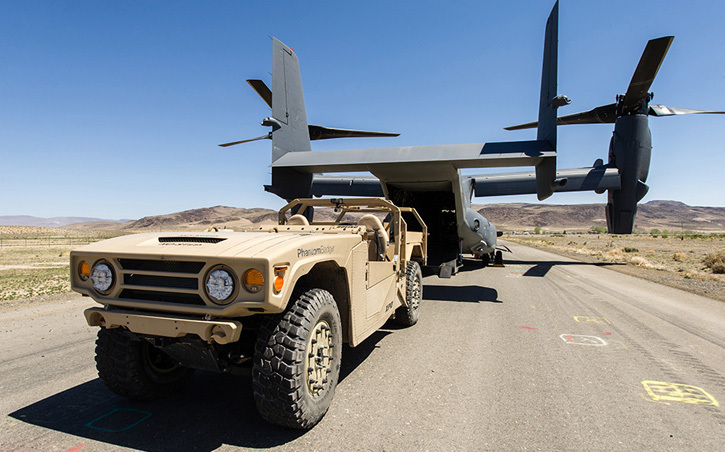 Configuring vehicles for specific missions would be done in the field: ULCVs should be able to transform from troop carriers into weapon carriers, medical evacuation vehicles, or even unmanned robots, in minutes. However, due to size limitations, ULCV will not fit into the cargo bay of the Osprey V-22. The Marine Corps and SOCOM, both operating V-22 variants, are operating customized versions of ATVs. 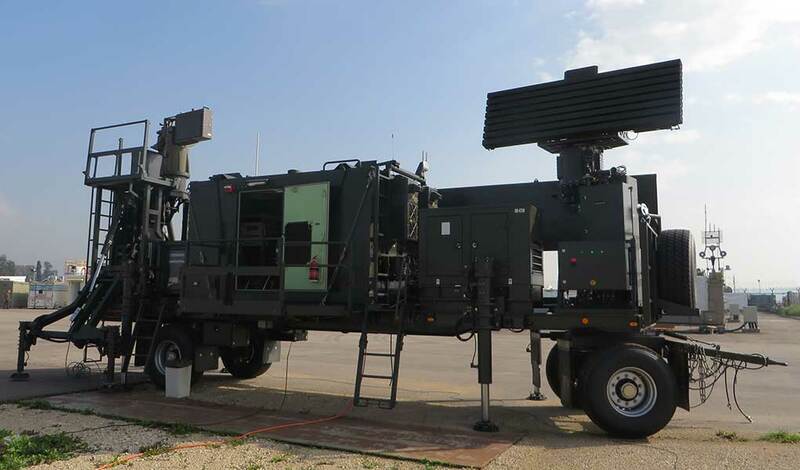 Light and fast, the ULCV will transport soldiers from a remote landing zone (LZ), remotely from the objective, thus enabling to locate LZs far from enemy air defenses or indirect fire systems. 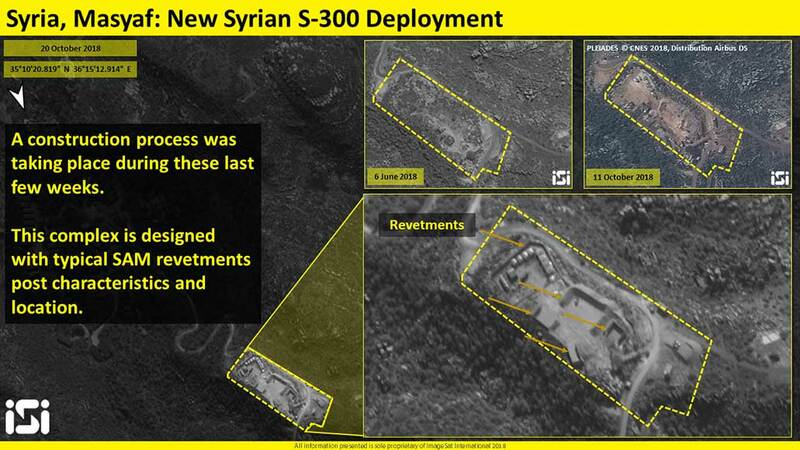 Five vehicles would be needed to carry a light platoon including three rifle squads, a weapons squad and headquarters. The ULCV should be fast, agile and safe to drive on and off road. 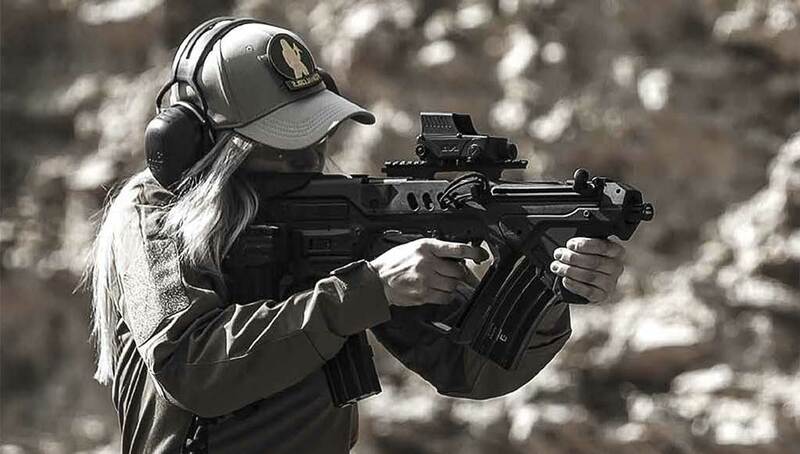 Survivability and protection woutdoor be attained by gaining flexibility of movement, allowing forces to traverse more concealed and unpredictable routes over terrain usually traveled on foot. While no armor is currently required by the user, these vehicles will be safe to drive – fitted with roll cages protecting the entire vehicle. Threshold requirements identify the maximum curb weight of the vehicle at 4,500 lb. (about two metric tons) with a range of 250 mi (about 400 km. ), utilizing an engine capable of running on a variety of fuels. Several designers are pursuing this opportunity. The Army evaluated some of the candidates last year at Fort Bragg. 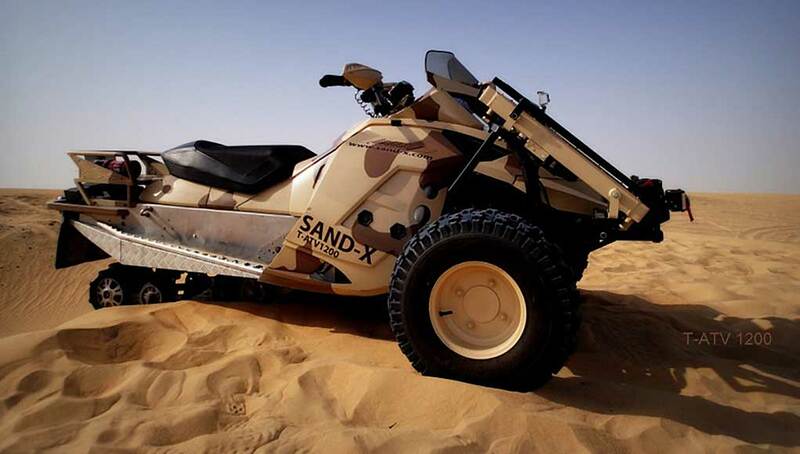 Some of the vehicles were developed specifically for the military, others, adapted by these missions by experienced off-road and racing sports specialists. 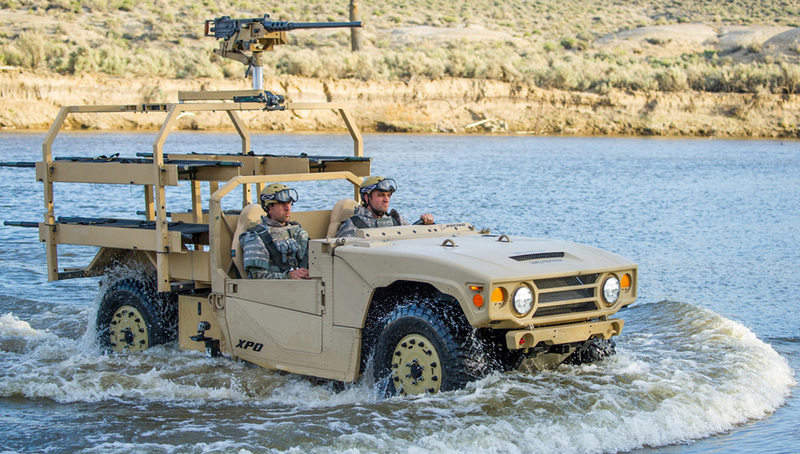 Among the vehicles tested were the Flyer-72 ASLV from General Dynamics, a vehicle designed by Flyer Defense for the Special Operations Command (SOCOM). 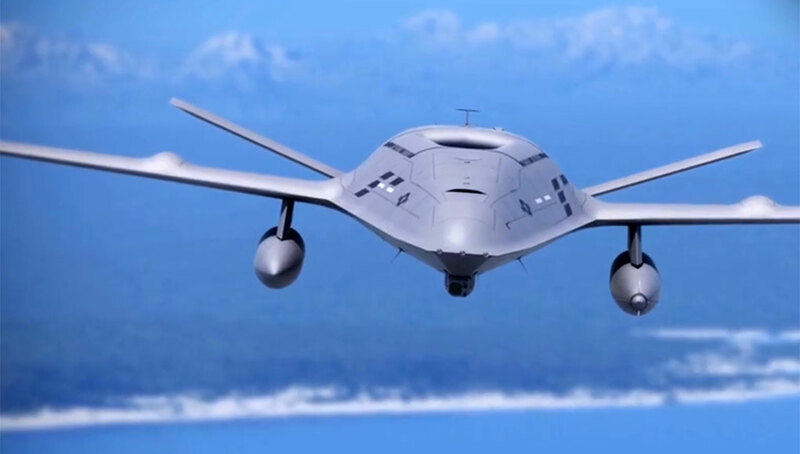 The Phantom Badger developed by Boeing and MSI Defense was also evaluated. Lockheed Martin submitted a derivative of the British LRV 400, a fast reconnaissance vehicle based on the QT Wildcat from Supacat. 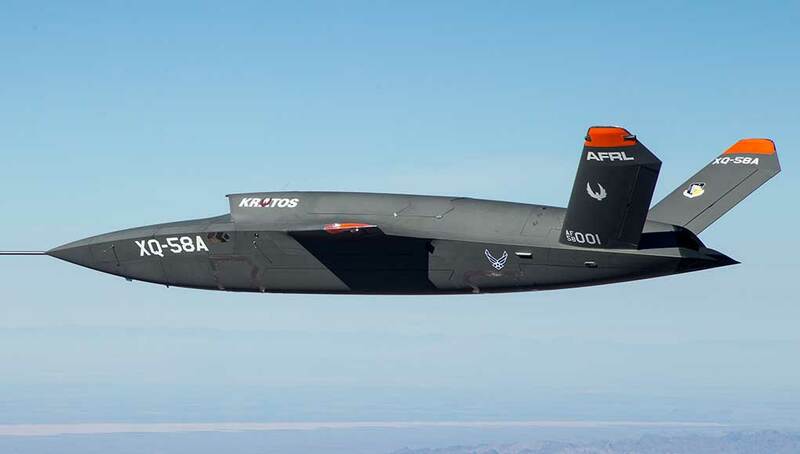 Although the vehicle was successfull in testing Lockheed Martin decided to past this opportunity. 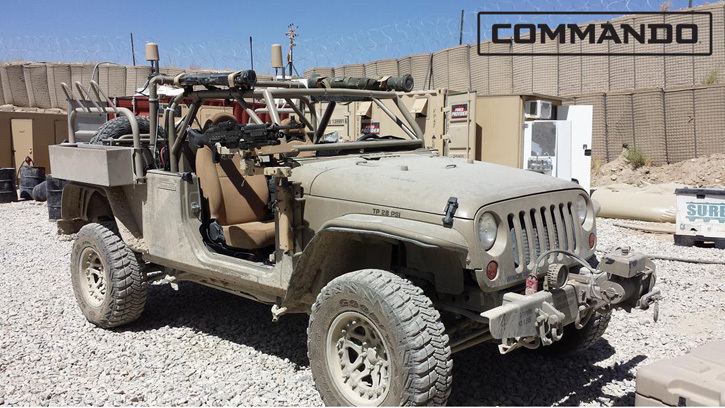 Another specially modified vehicle considered by the Army is the Commando Jeep from Hendrick Dynamics. 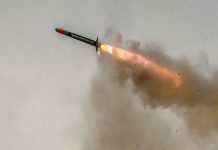 Other companies have recently announced that they had submitted final offers for the tender include Polaris Defense, offering the Dagor, and Vyper Adams, submitting their specially developed Vyper. “We came from the off-road business as opposed to the defense contractor business,” said Rich Haddad, general manager for Polaris Defense. 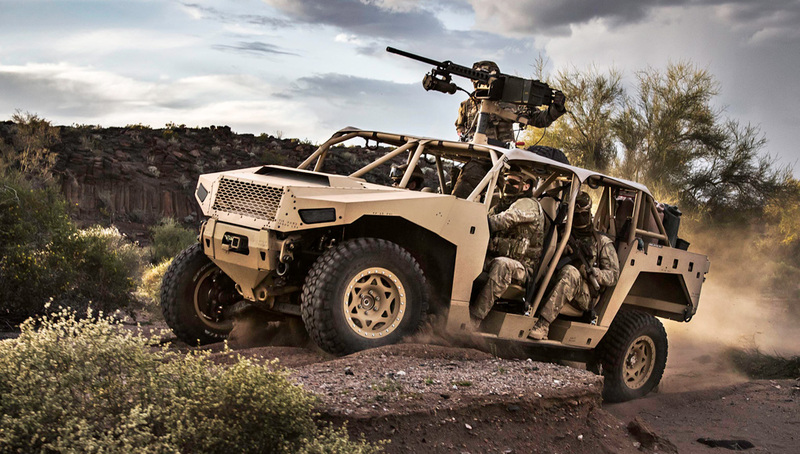 Haddad noted his company brings game-changing resources to the military in the area of off-road mobility as part of a larger, commercial company. 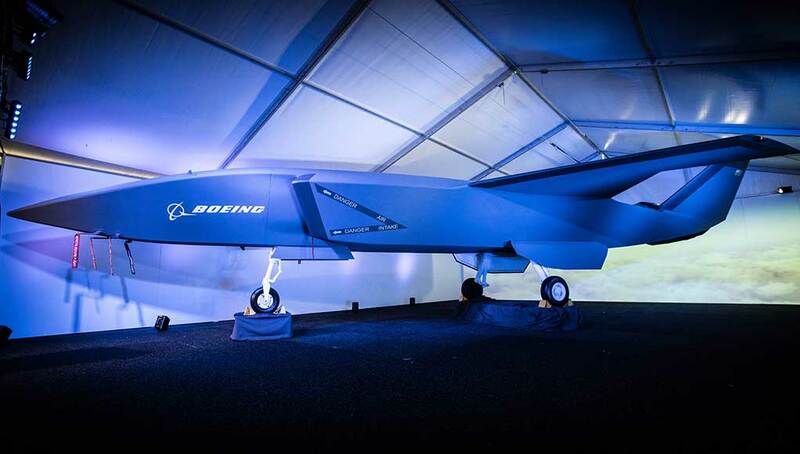 He added that DAGOR went from a design to a concept vehicle tested at the National Test Center in only nine months. 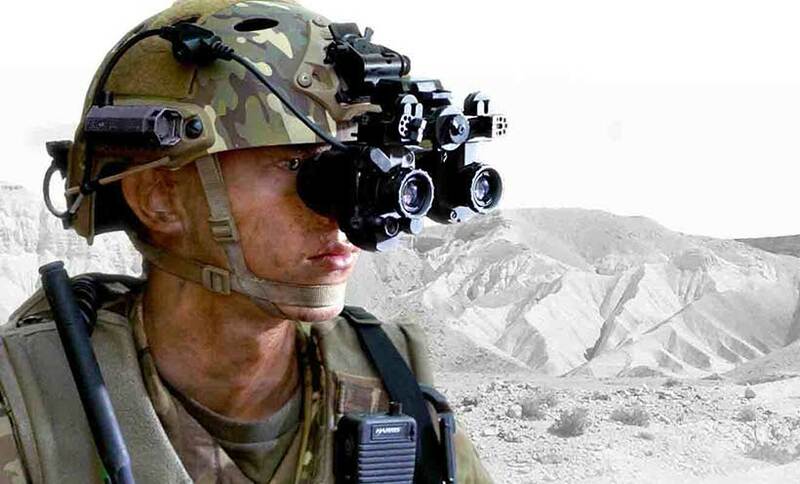 “DAGOR looks to be a great natural fit for the ULCV requirements as they are provided today,” he added. 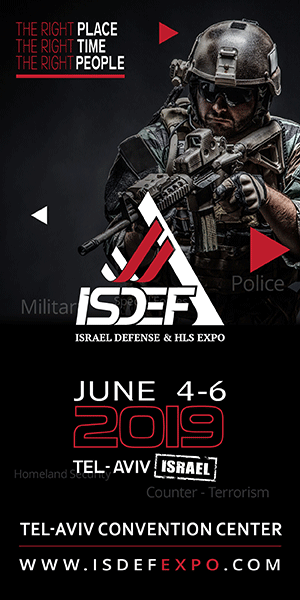 “We’ve heard from our Special Forces customers that DAGOR gets them places they have not gone in a vehicle before,” said Haddad. A different approach from Vyper Adams is introducing a high performance platform designed almost as a transformer – the Vyper VX4 has a maximum road speed of 120 mph (190 km/h) and excellent off-road mobility. Its unique advantage is the fact that the vehicle is designed around the modular POD area, enabling rapid reconfiguration with a number of mission-specific kits. “The Viper shows that the relationship between racing technology and industrial reliability is obtainable in a COTS form at reasonable cost effectiveness,” Vyper Adams CEO, Nicholas Chapman said. 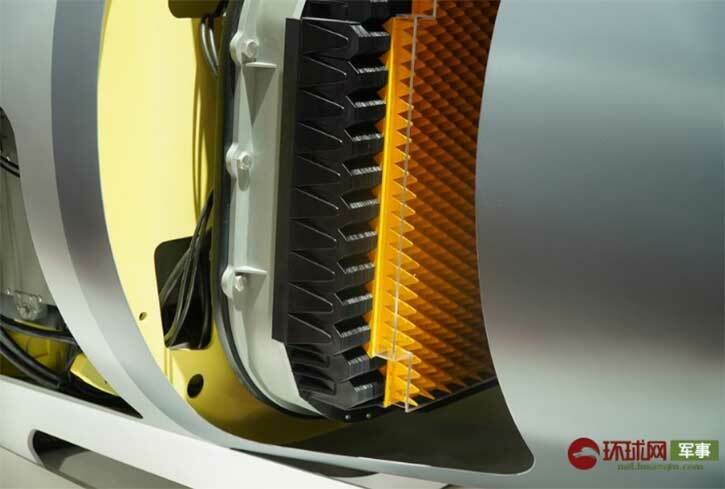 These interchangeable PODs simply slide into the vehicle platform, allowing the vehicle to be multi-functional and modular in construction, resulting in units that can be easily be mission-transformed or repaired. 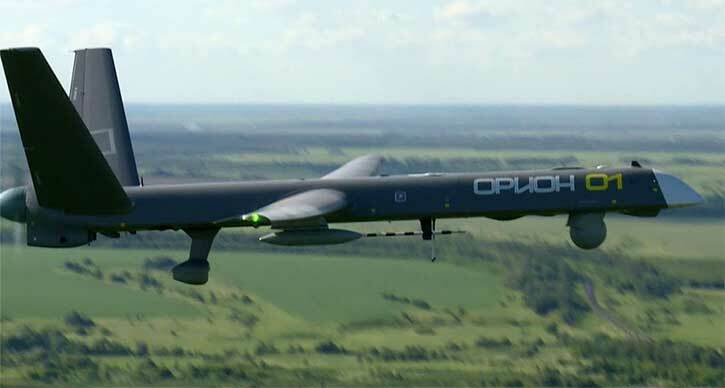 Vyper Dynamics developed the pod system, enabling rapid configuration of the Vyper for different missions. This photo shows the POD frame designed to carry two litters for medical evacuation missions. Photos: Vyper Adams. Another vehicle that proved itself in the racing world is the Light Reconnaissance Vehicle 400 (LRV 400) designed by Supacat, based on QT Services Wildcat off-road race car. According to the company this race proven design incorporates a tubular space-frame chassis with state of the art suspension providing superb performance, reliability and safety. 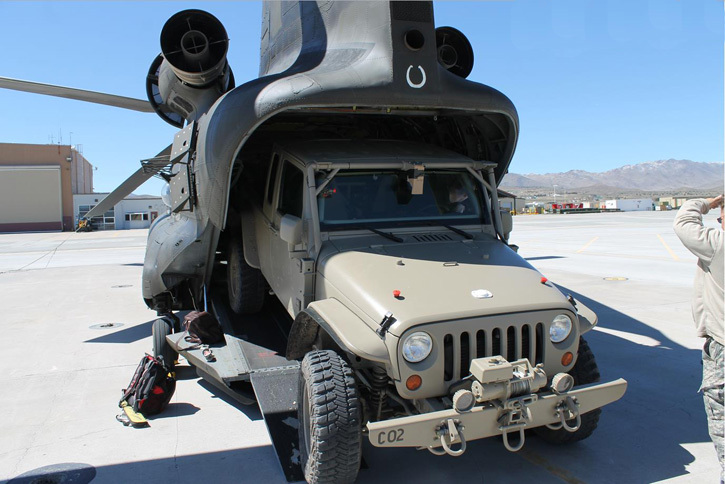 The vehicle’s size and weight enables effective air portability, including tactical CH-47 internal loading. 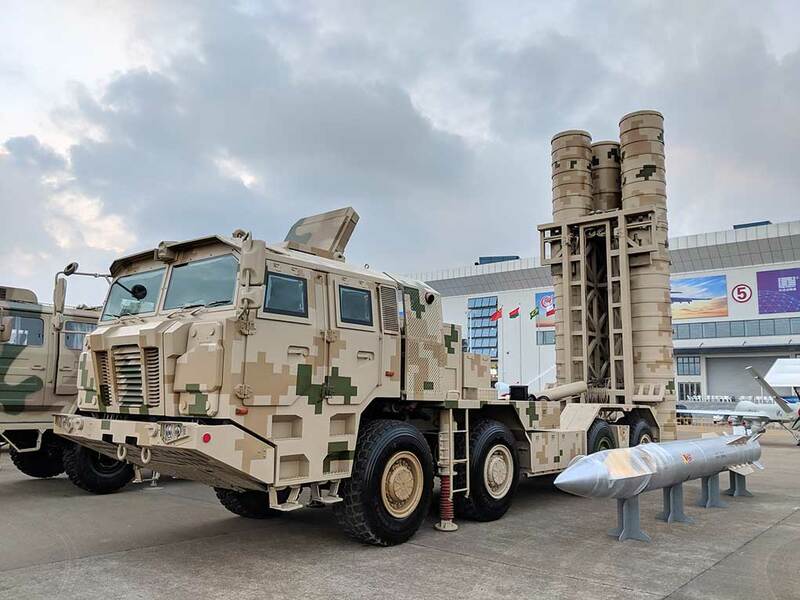 “Whilst primarily fulfilling light force reconnaissance and strike concepts of operation, low-weight armor solutions can also be fitted as an option” Supacat sources said. The Phantom Badger from Boeing is a light truck designed for a top speed of 80 mph (130 km/h). 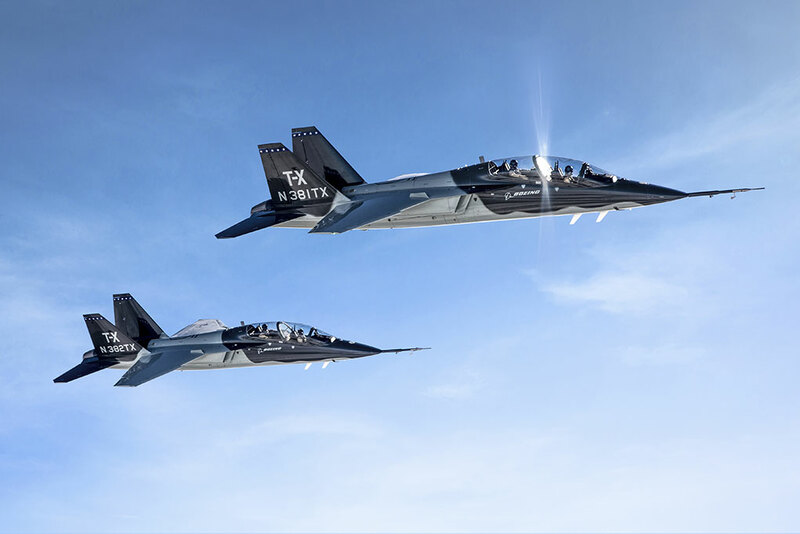 While the vehicle itself was custom designed for the military, the company said 60 percent of its parts utilize commercial off-the-shelf automotive parts, including the engine, derived from the 2014 Jeep Grand Cherokee, thus keeping costs down. 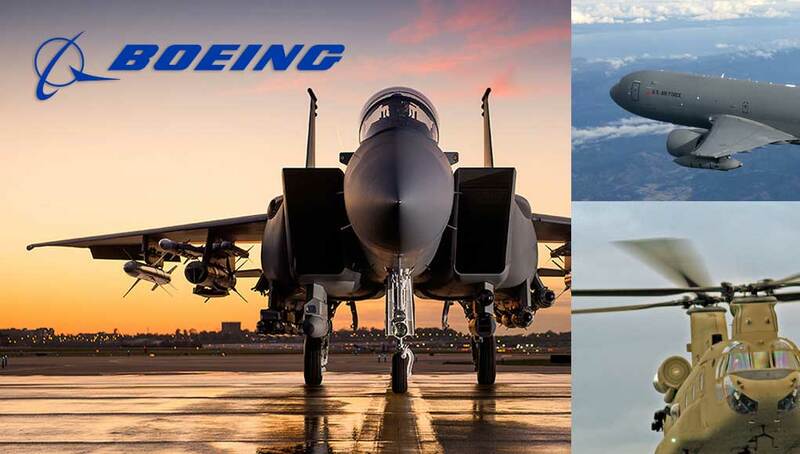 Boeing partnered with MSI Defense, a company with years of experience in off-road racing, NASCAR and Formula 1. The Badger is also designed with mission modules that are interchangeable within minutes and are also compatible with the Phantom Badger trailer. 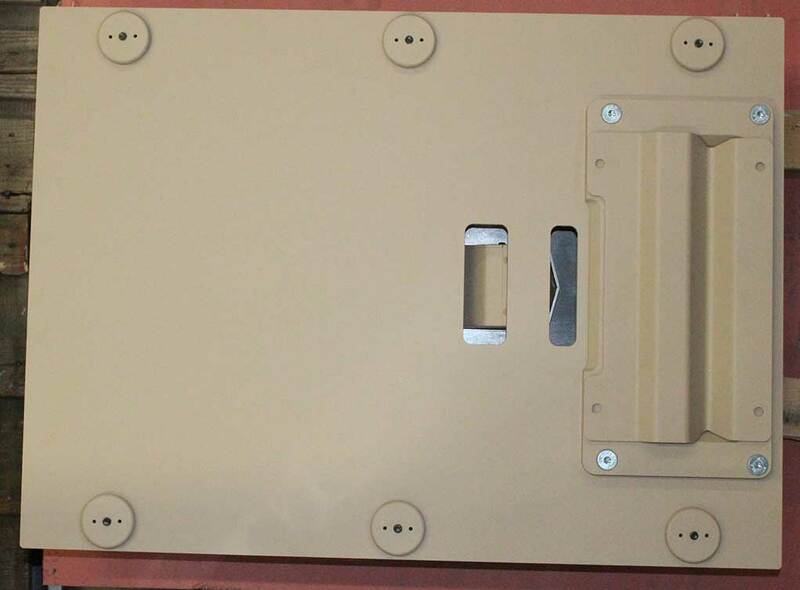 Optional accessories can include a customized communication package, power inverters, additional storage and utility kits, a cold weather kit, a deep-water fording kit, hard/soft tops, etc. 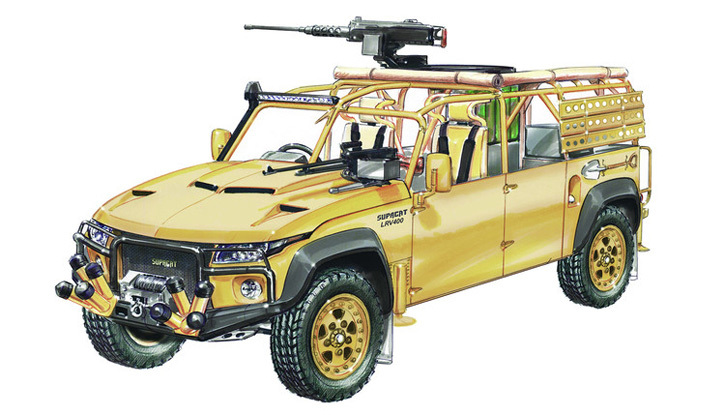 Another Jeep platform that has already been supplied to the military and proposed for ULCV is the Commando Jeep developed by Hendrick Dynamics. The Commando Jeep has a low silhouette, special attachments and improvements to gain air-mobility, versatility, and rapid configuration required for the role. All platforms (except the brand-new DAGOR) are already in service with unspecified DOD applications.